As a leading P&I correspondent in Tunisia, TIPIC is pleased to provide to their partners its usual good know how and long efficient experience in P&I field by performing mainly all various surveys and necessary legal assistance. 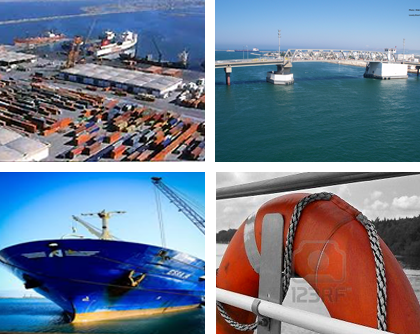 Thanks to its ever available qualified staff and competent surveyors, in addition to its omnipresence in all Tunisian ports, TIPIC is in a position to offer you its best services whenever wished. The activity of P&I representation in Tunisia started as from the beginning of 20th century within our group of companies. However and following the creation of TIPIC in 15/04/1995, our company was entrusted with this activity by keeping qualified technicians and jurists staff in view of a providing the best assistance to shipowners and their P&I club in this field.